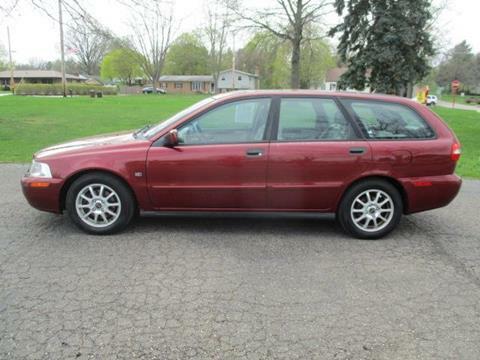 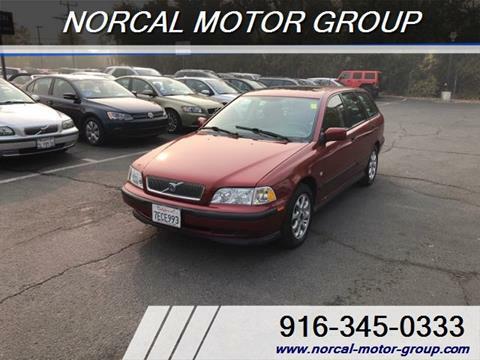 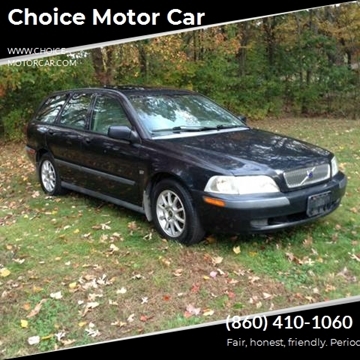 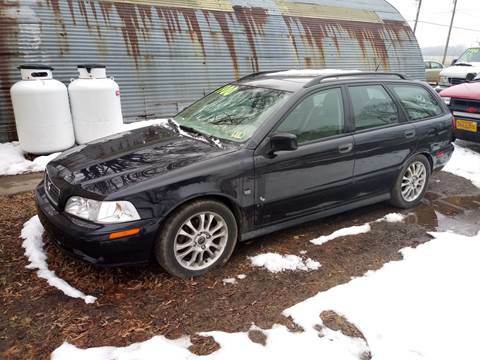 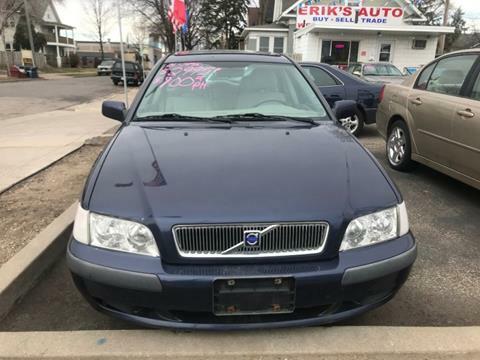 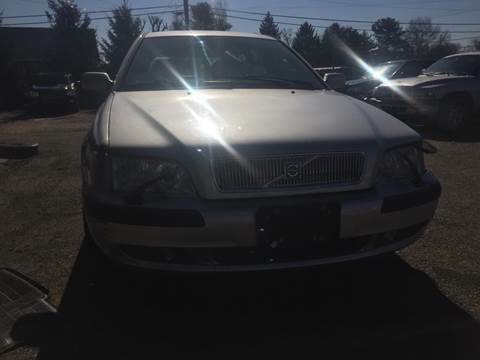 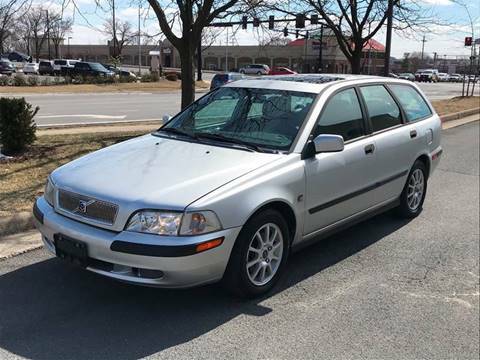 2004 Volvo V40 Wagon with heated leather seats, sunroof, 95,000 miles, great MPG, cruise control, windshield wipers on the headlights, and many more quirky features! 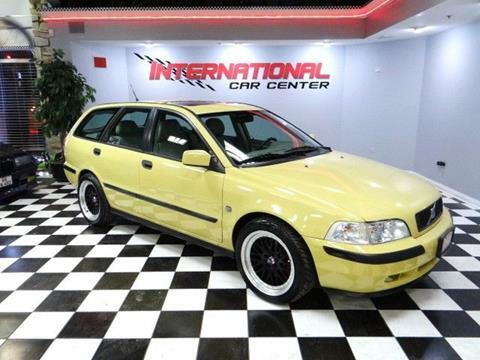 The car has fresh oil and is ready to hit the road. 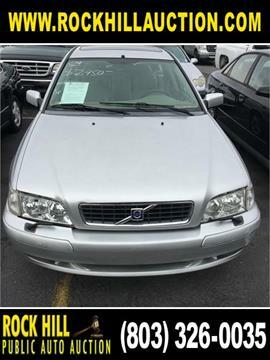 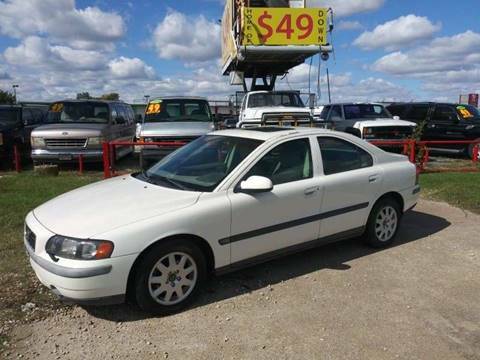 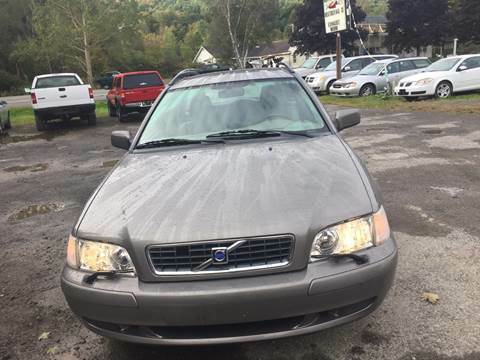 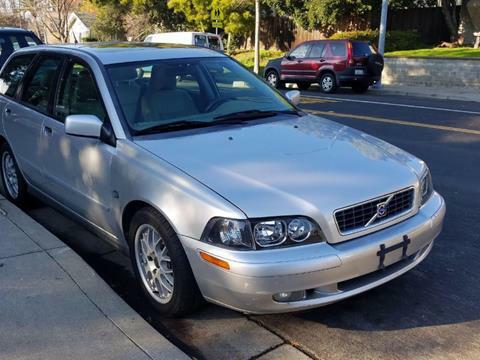 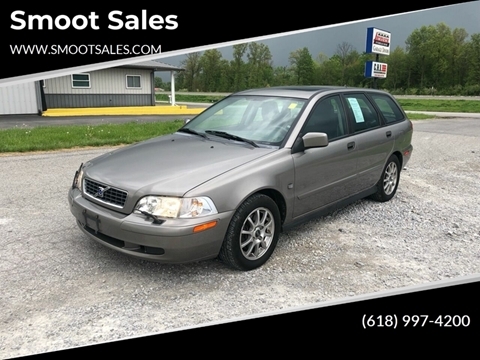 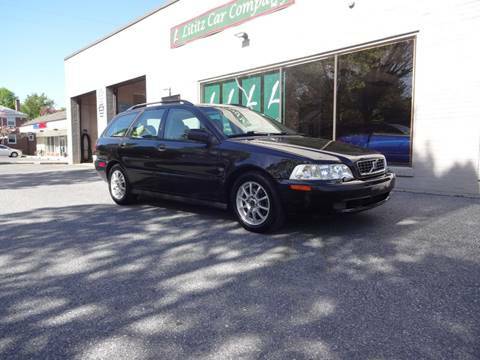 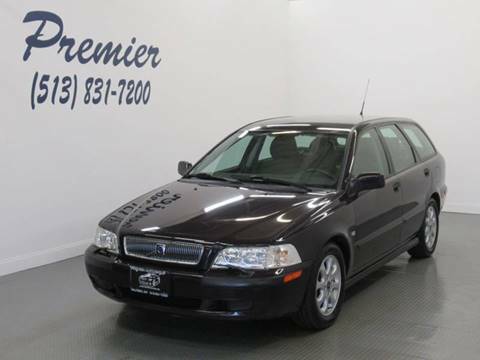 We are proud to offer an excellent 2004 Volvo V40 1.9T Wagon with low miles that is Silver in color and that includes AM FM Compact Disc Player, Side Head Curtain Airbag, Keyless Entry, Air Conditioning, Alloy Wheels, Power Windows and more.